It’s our philosophy to be responsible for yourself, to be responsible to others, and to be responsible for something else. Jessica’s Haven plays on all three levels in a safe and supportive environment. Hands on love is our motto for special needs kids working with our small dog rescues. It all started with a dog kennel that Laura Cottingham and Laura Hislop ( two Lauras !) took over in 2008 – a place where 18 year old Jessica – who doesn’t care so much for people, but loves dogs – could flourish and learn about responsibility and achieve a vocational skill that would help her personal growth. 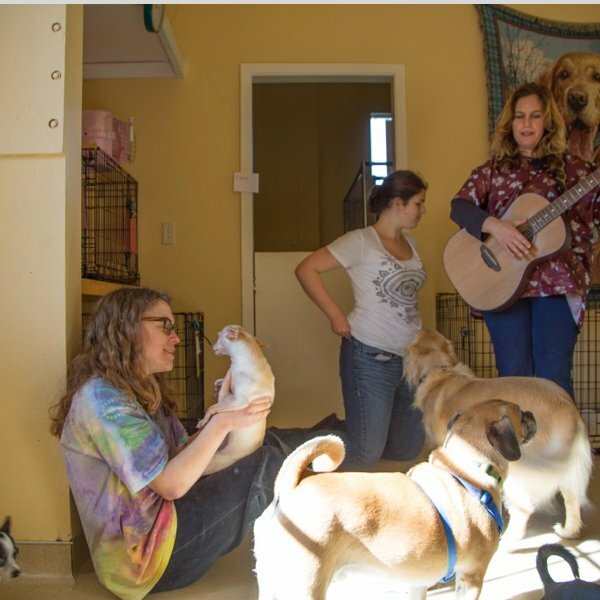 The “Laura’s” saw Jessica become a highly valuable addition to the dog rescue and dog kennel, and now have joyfully incorporated that into a 501©3 nonprofit for other special ability people like Jessica can live fully and purposefully.